Chris Sommerfeldt, a reporter for the New York Daily News who covers the Trump administration, called Donald Trump, Jr. a “Nazi” in a tweet posted Saturday morning. Donald Trump, Jr., screen image. Sommerfeldt was commenting on Trump defending Chelsea Clinton after she was blamed by a Muslim student activist at NYU for the New Zealand mosque terror attacks on Friday because Clinton had recently criticized Muslim Rep. Ilhan Omar (D-MN) for her anti-Semitism. Sommefeldt defended his slur in reply to criticism by former NYPD officer John Cardillo. Hi John, for all your outrage over this, can I get ur take on Don Jr. comparing immigrants to zoo animals & refugees to lethal candy? Can I also get ur take on the President’s refusal to condemn neo-Nazis after Charlottesville & calling Africa a continent of “shithole” countries? 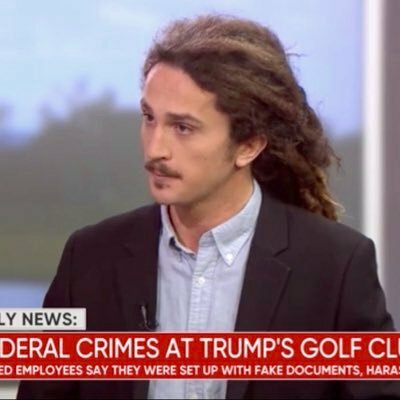 Sommerfeldt backed up his claims with links to hit pieces by others, none of which come remotely close to equating with herding Jewish people to mass death at concentration camps. In another era, Sommerfeldt would be fired by Monday and looking for a new trade, perhaps something to do with a field that begins with the letter c and ends in ode. Instead, he’ll probably get picked up as a contributor by CNN or MSNBC. 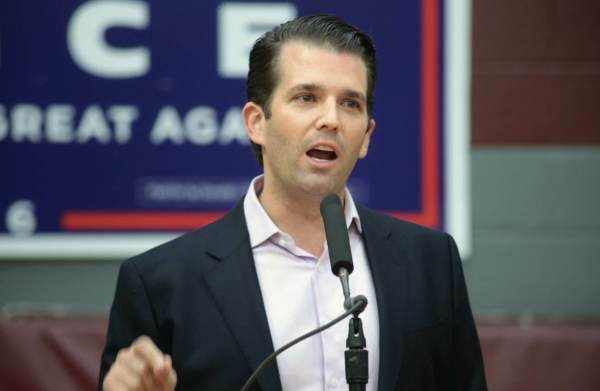 The post NY Daily News Reporter Covering Trump Administration Calls Donald Trump Jr. a “Nazi” appeared first on The Gateway Pundit.